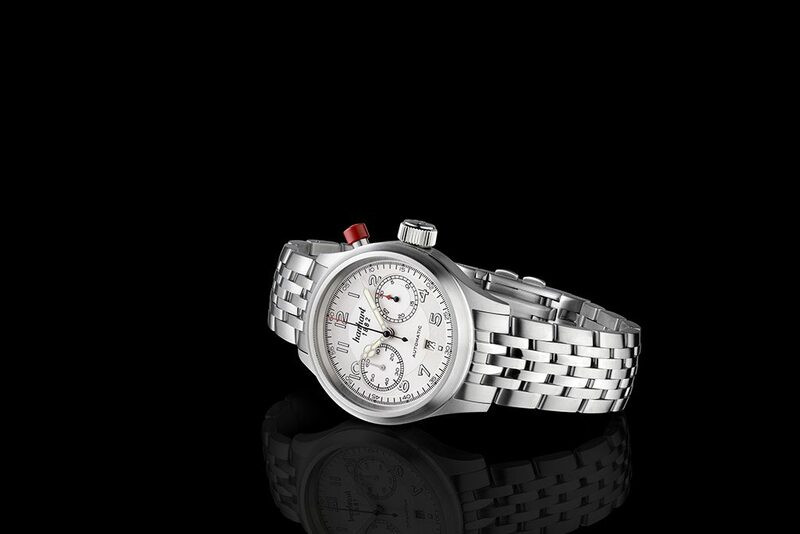 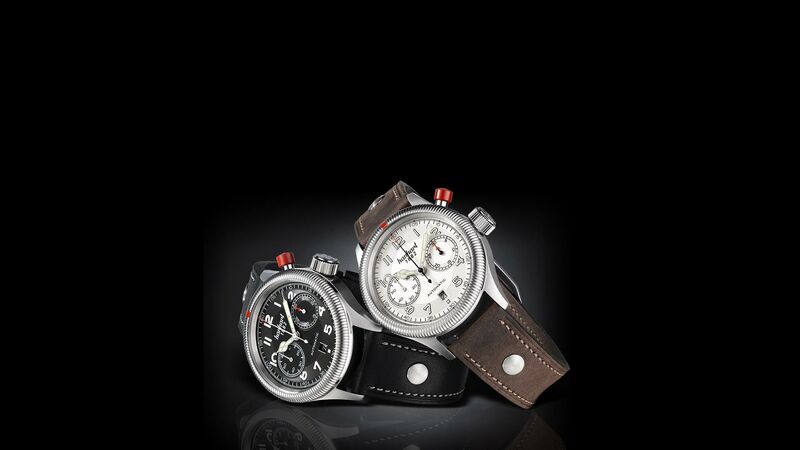 Die PIONEER MonoControl erinnert an die ersten Ein-Drücker-Chronographen von Hanhart. 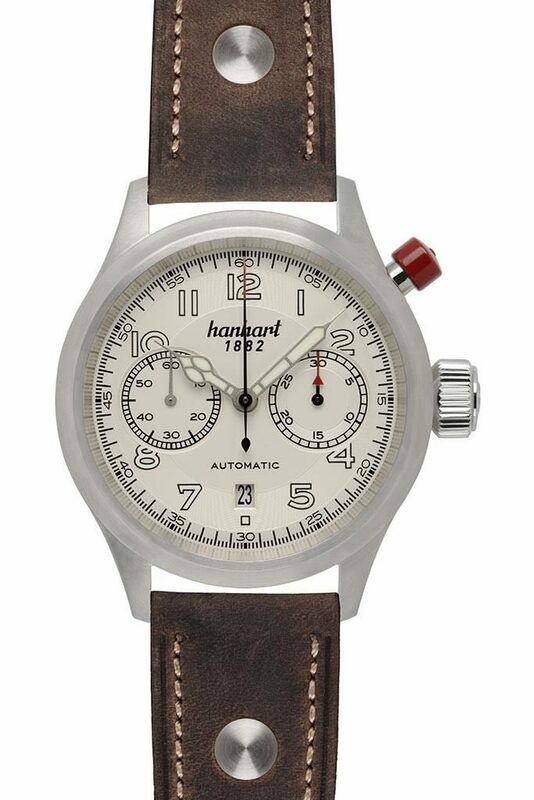 Bereits 1938 konstruierte die Manufaktur für Marine-Offiziere einen Präzisions-Chronographen mit nur einem Drücker, der über das „Kaliber 40“ verfügte. 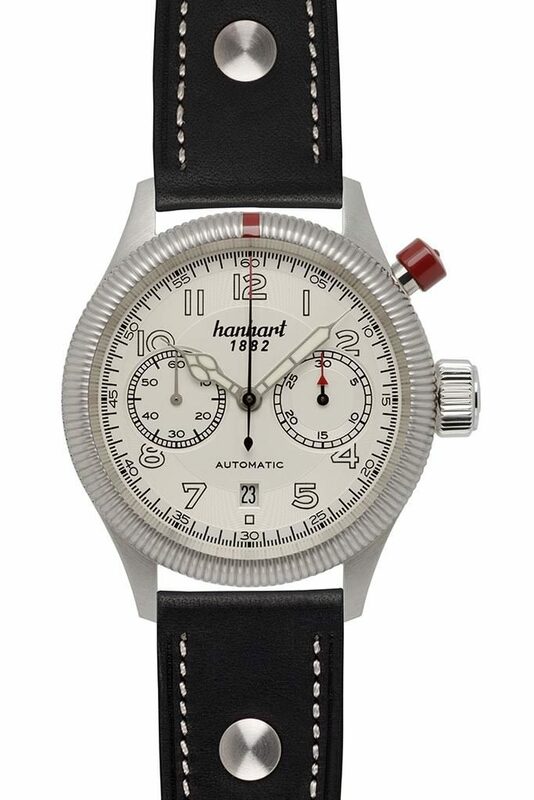 Für die technische Umsetzung mit einem Drücker wurde das Automatik-Kaliber der PIONEER MonoControl in den eigenen Werkstätten leicht umkonstruiert. 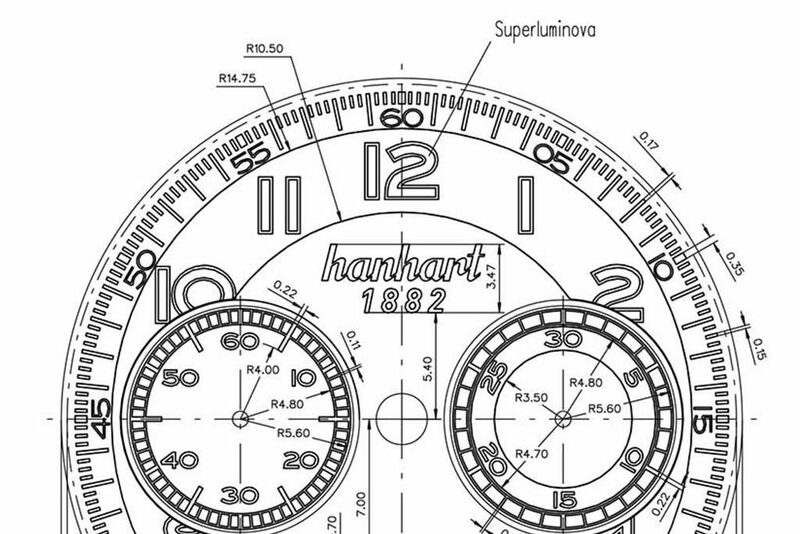 Within the walls of Hanhart, one can witness the most traditional art of watchmaking is being employed alongside innovative processes, an authentic fusion between Hanhart’s long tradition and progress. 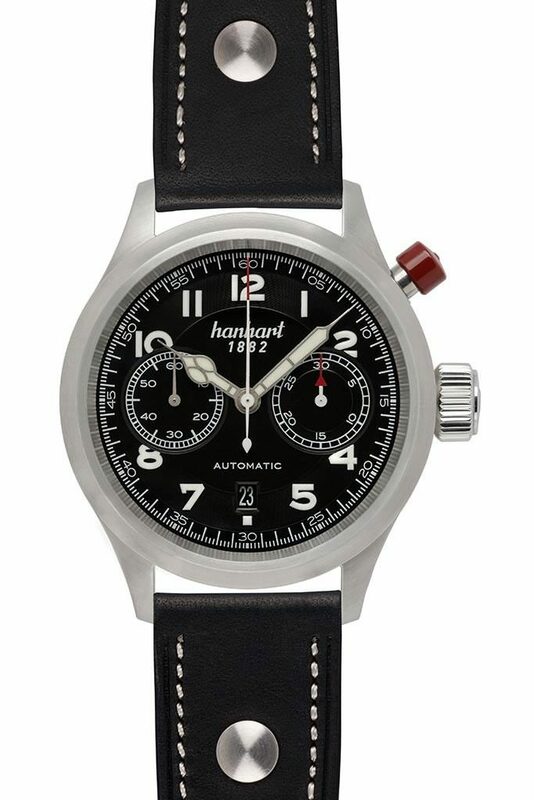 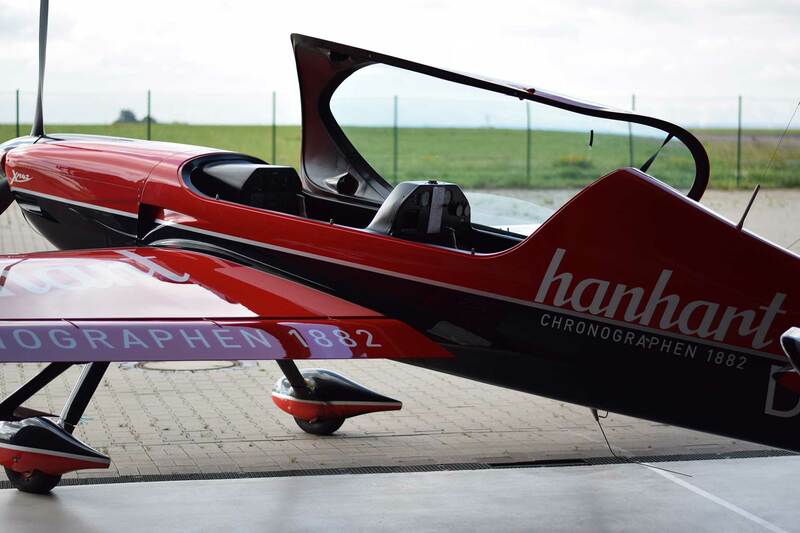 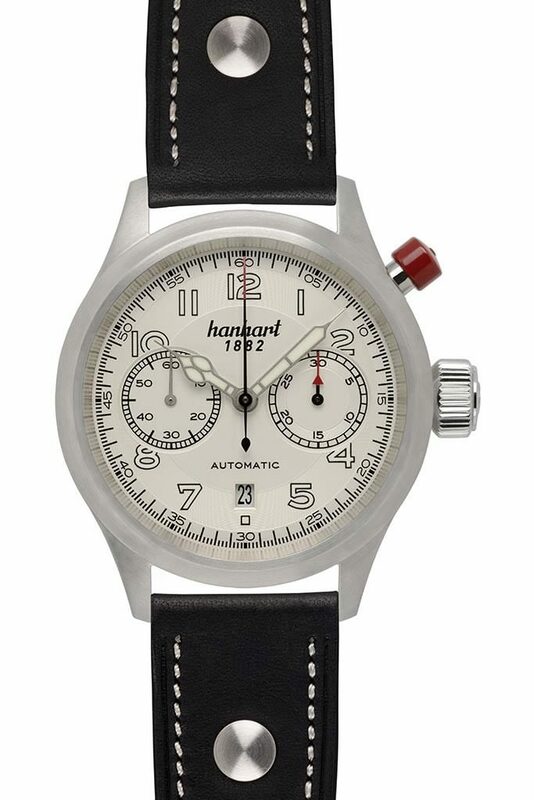 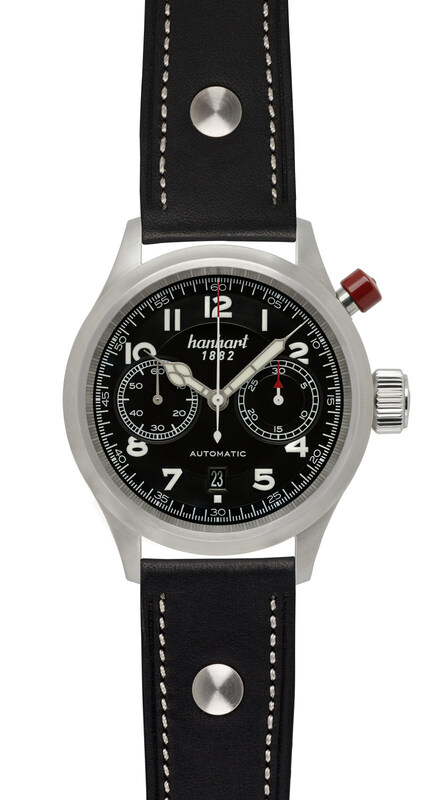 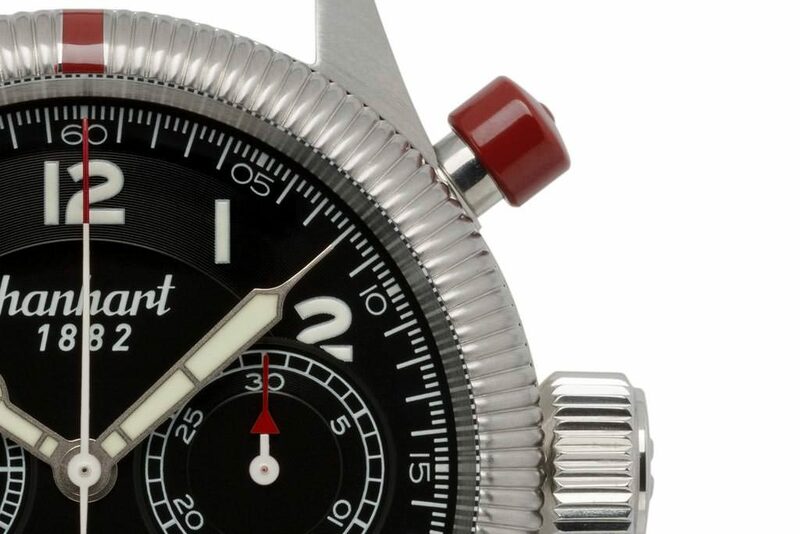 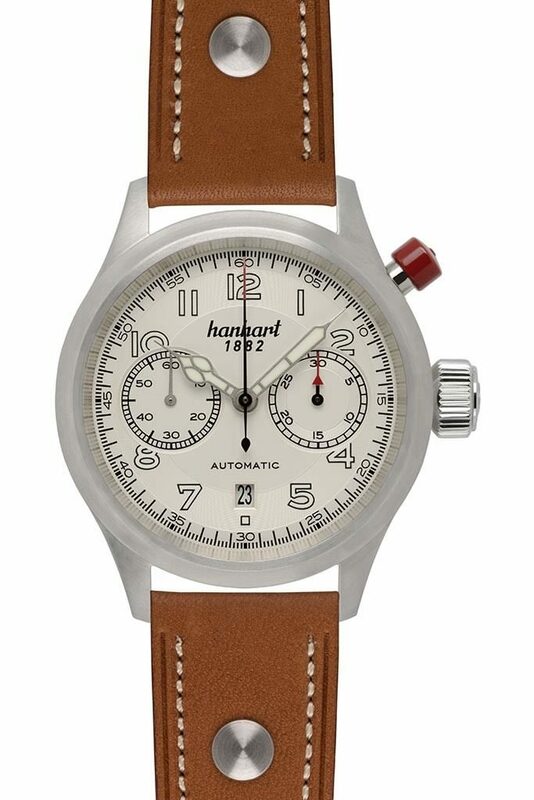 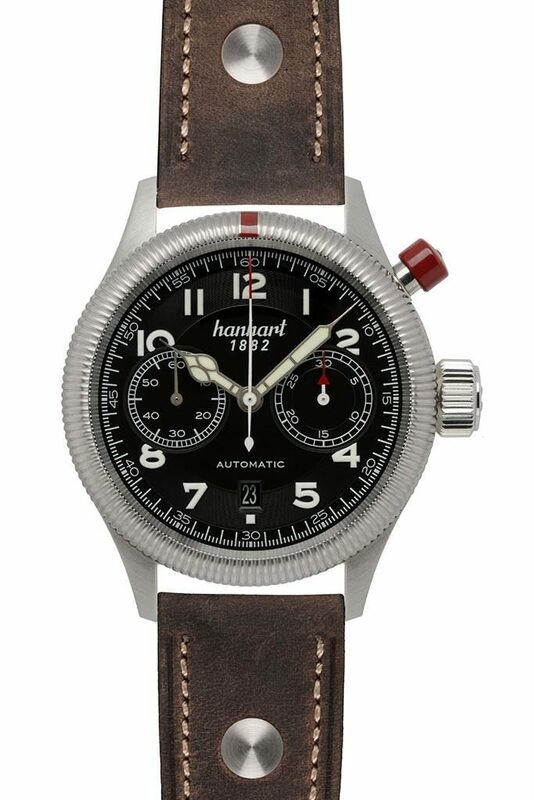 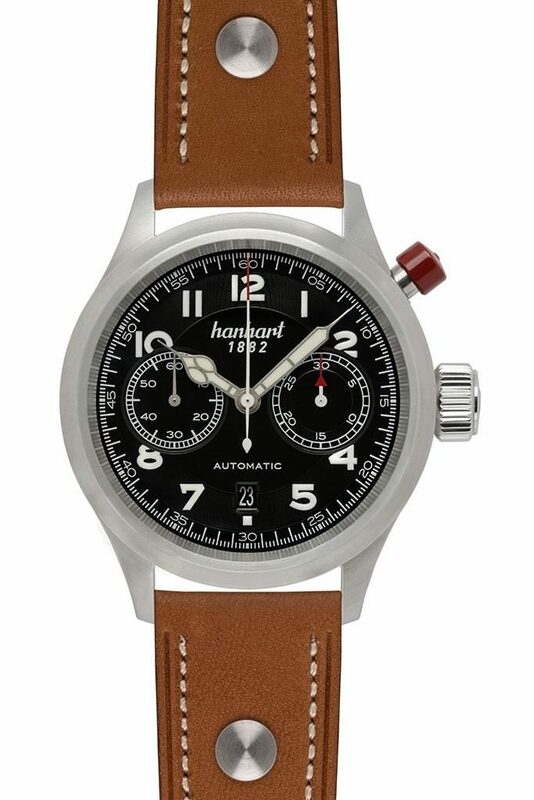 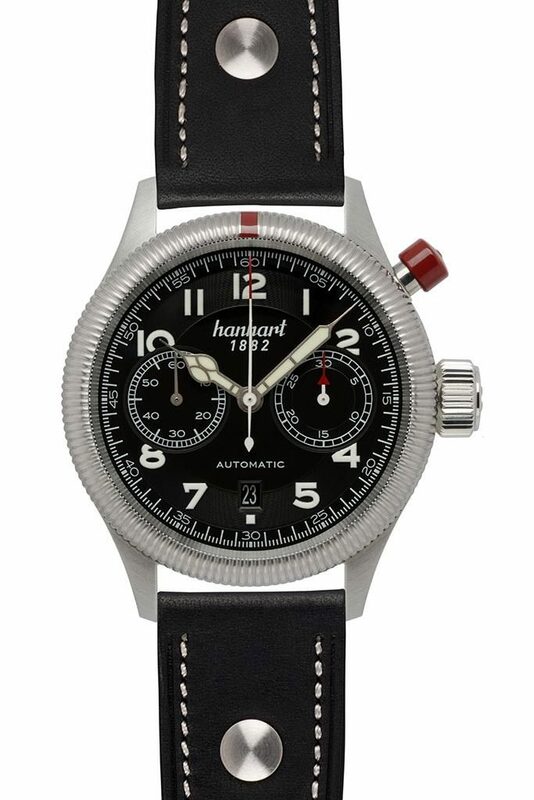 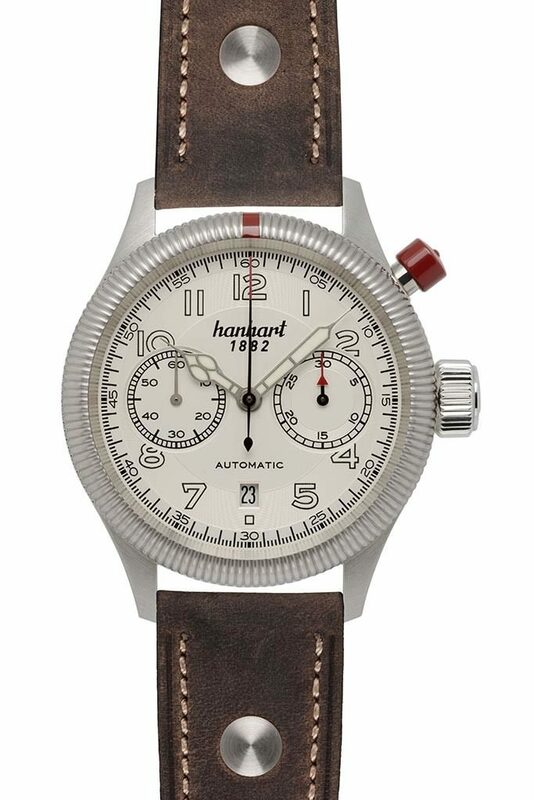 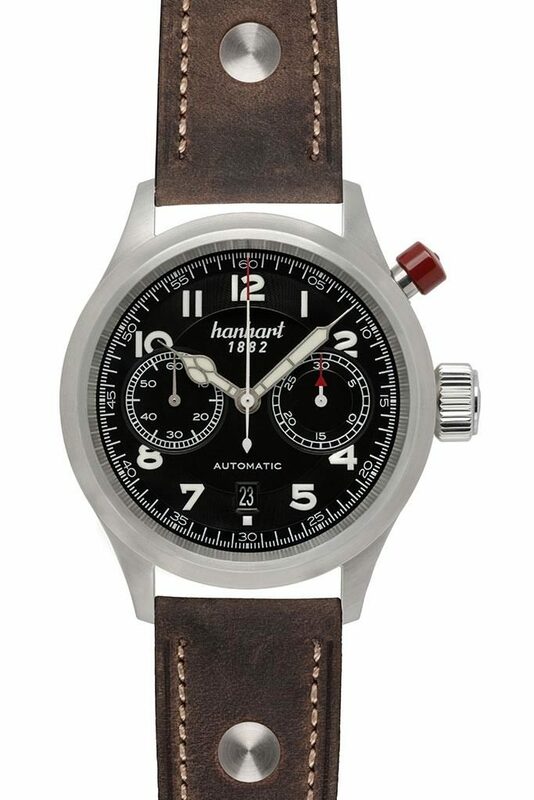 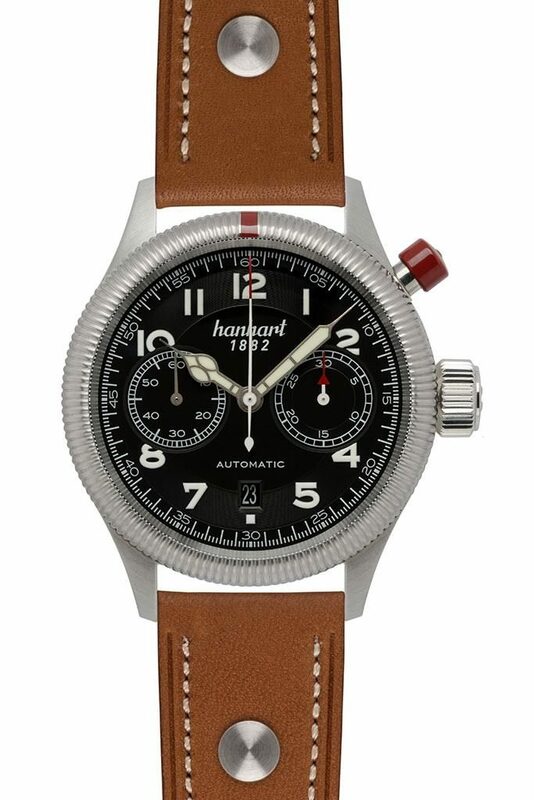 Hanhart developed in cooperation with the Swiss movement manufacturer La Joux-Perret a modification that used to obtain the Hanhart typical bi-compax display form for its PIONEER collection. 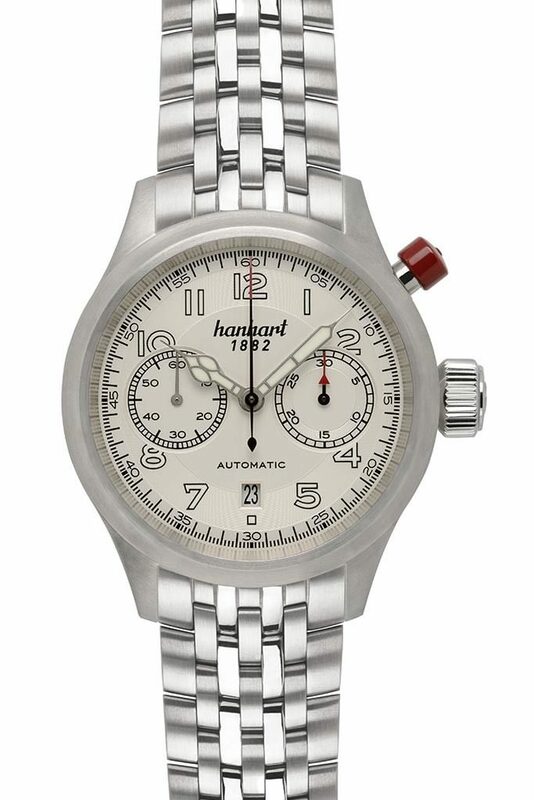 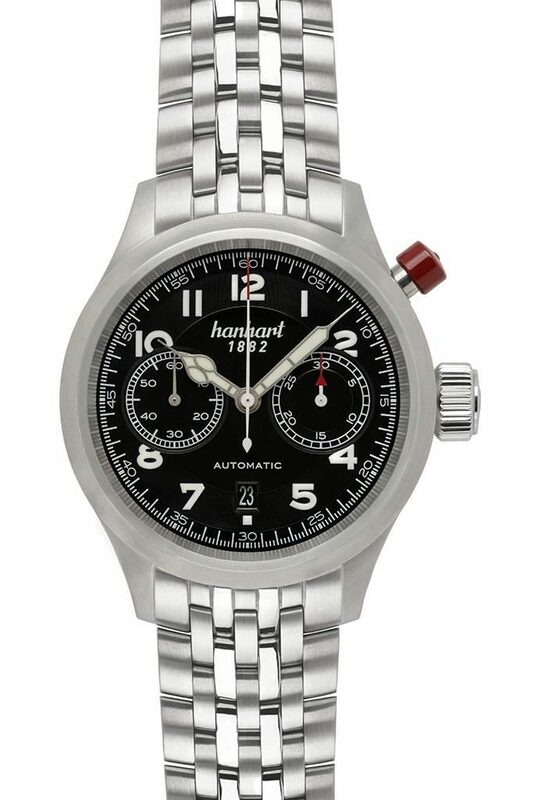 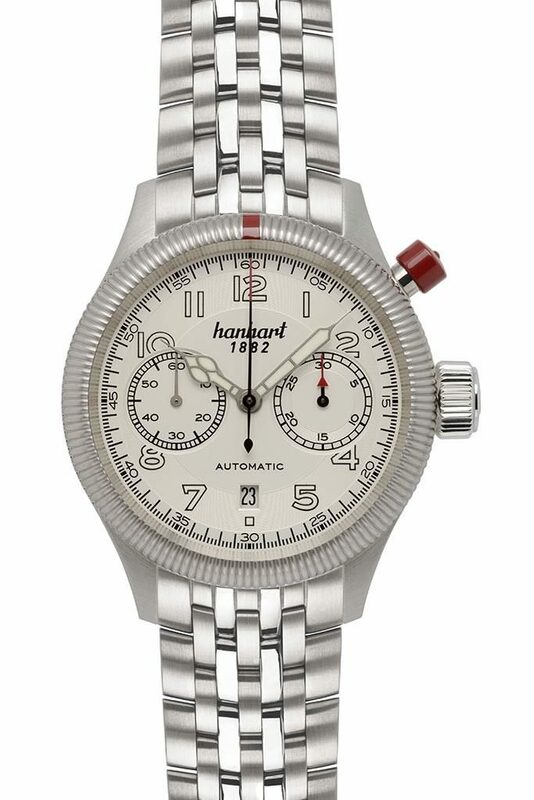 As a basis, Hanhart uses the fully integrated self-winding, twenty-five jewel movement ETA 7750 that meets extremely strict criteria for precision. 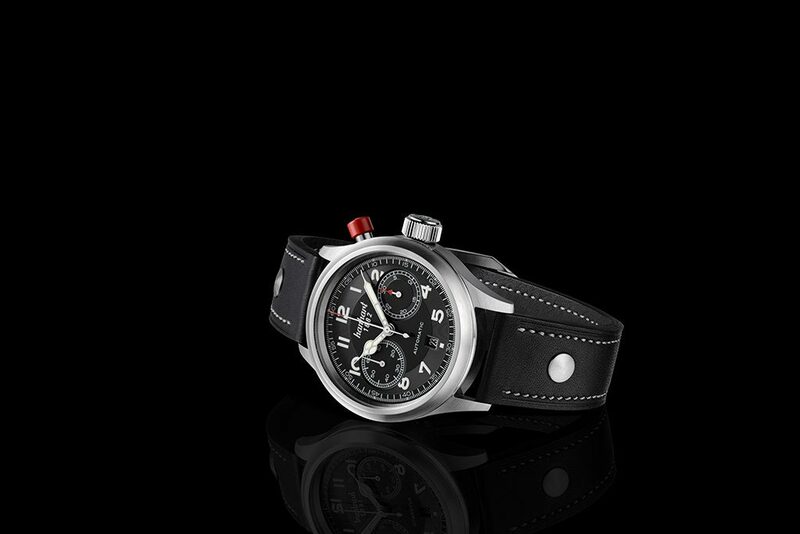 The complete movement is assembled from over 200 individual components.